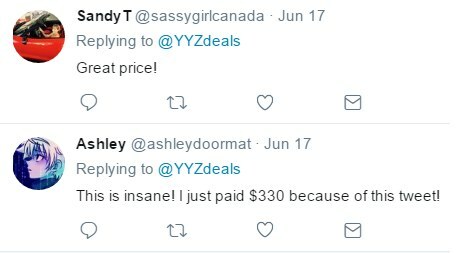 WestJet has dropped the price of their July and August flights from Hamilton to Vancouver, BC down to $338 CAD roundtrip including taxes. 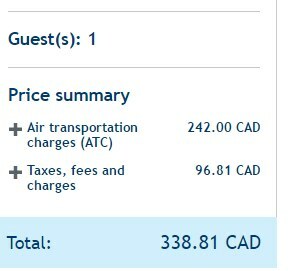 The vice versa trip (Vancouver to Hamilton) is also available for $318 CAD roundtrip including taxes. 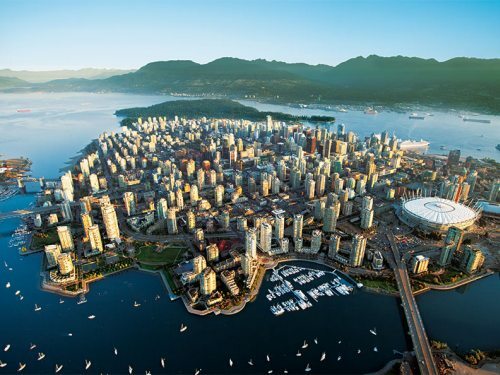 July and August dates are currently sold out, but September 2017 flights from Hamilton to Vancouver are available for $318 CAD roundtrip, including some dates over Labour Day weekend. westjet, flight deals, vancouver, british columbia, canada, bc, north america, hamilton and yhm.